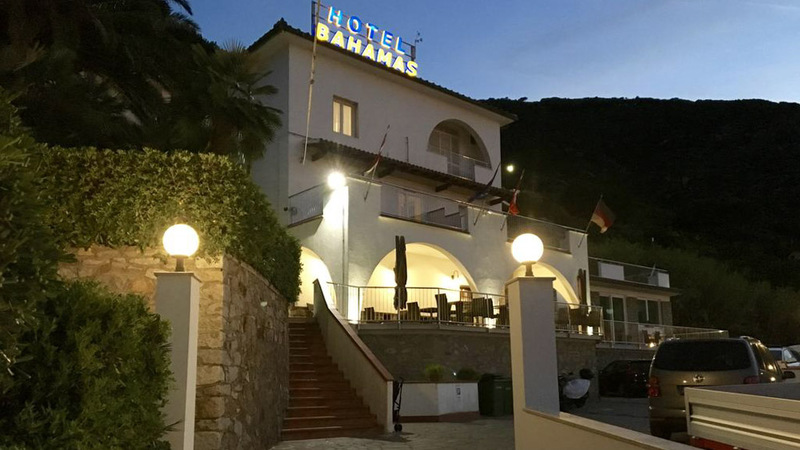 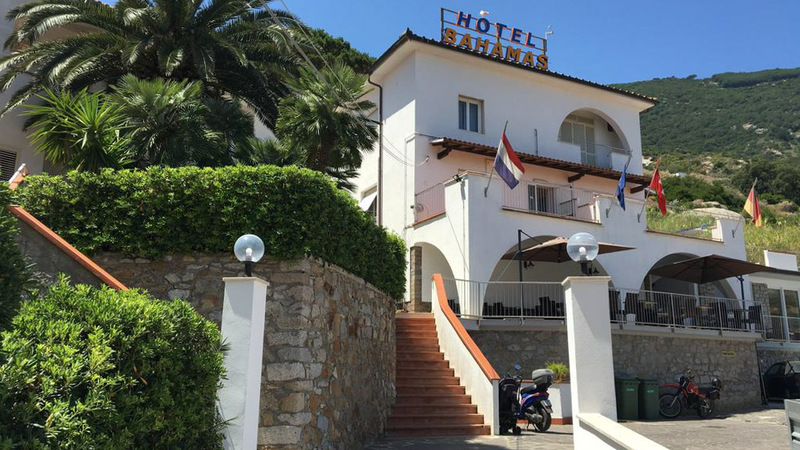 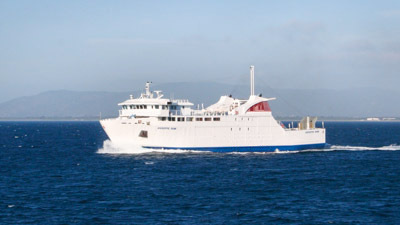 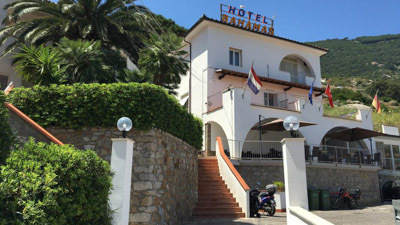 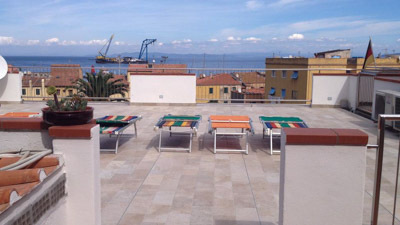 Hotel Bahamas is located 150 meters away from the landing pier of the ferries in the center of the picturesque harbour and at the same time in a quiet and panoramic position. 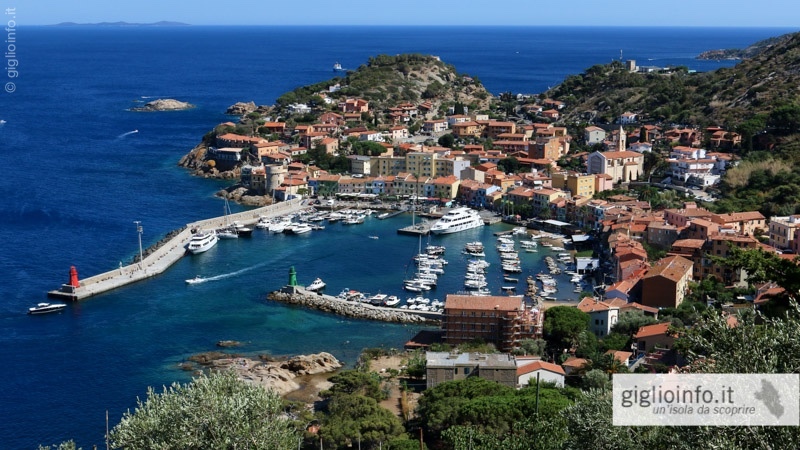 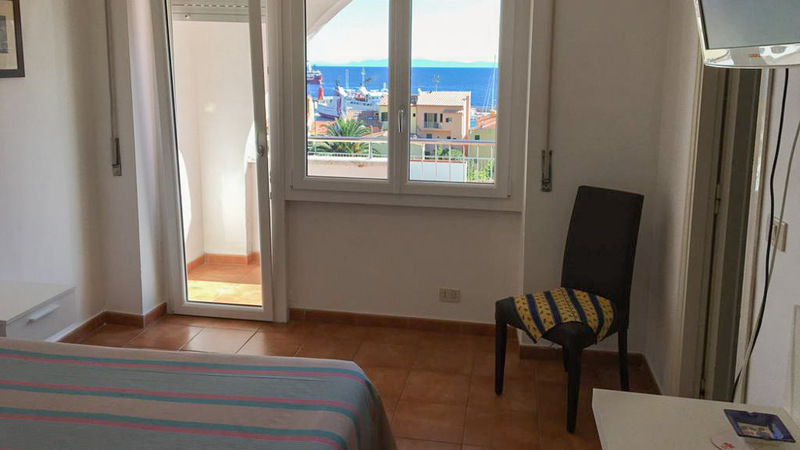 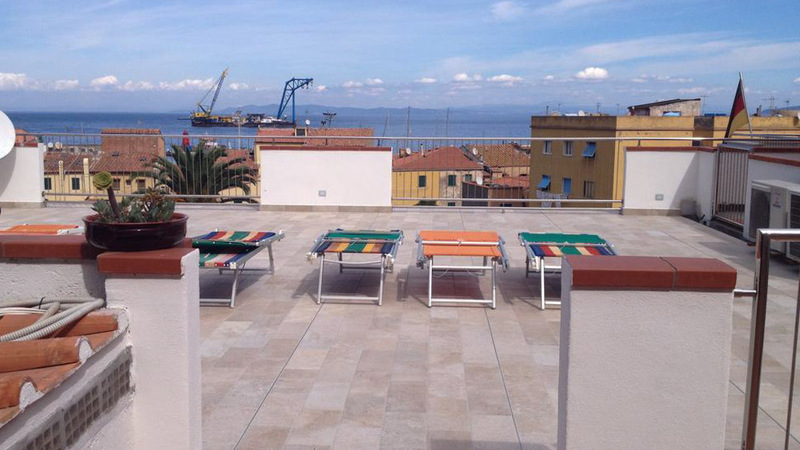 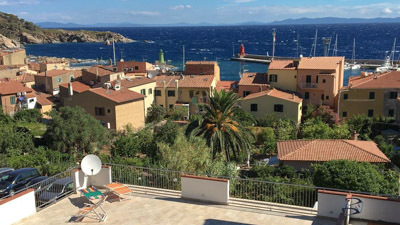 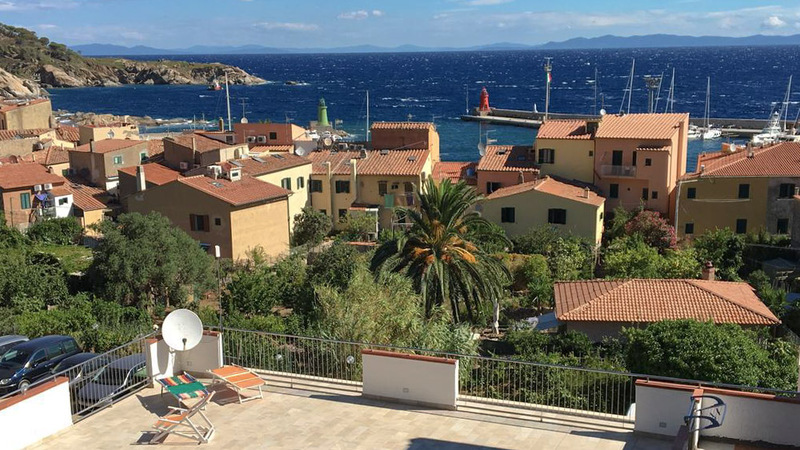 It’s an ideal starting point for discovering the beautiful island Giglio. The familiar hospitality and a quiet environment create an atmosphere that accompanies all our customers during their stay of the vacation. 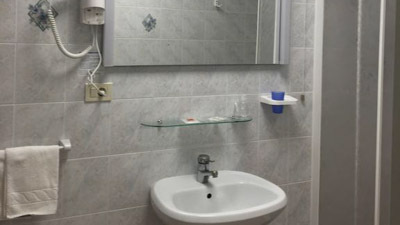 All rooms are equipped with bathroom with shower, TV, direct dial telephones and air conditioning. The hotel offers a treatment Bed & Breakfast with a rich breakfast buffet. Our hotel is an ideal destination for all those who wish to spend a holiday in total relaxation. 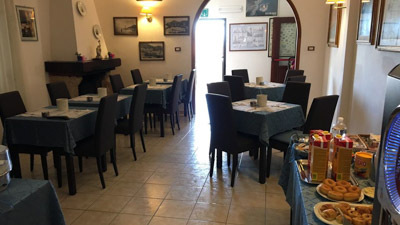 Located a few meters from the sea it is open all year. 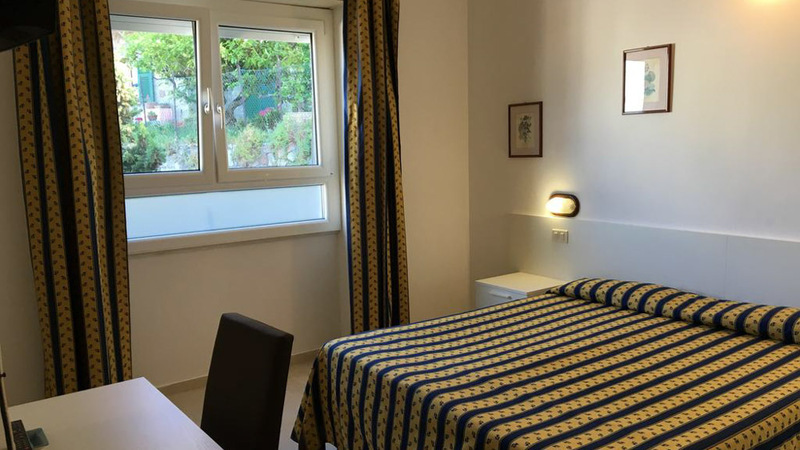 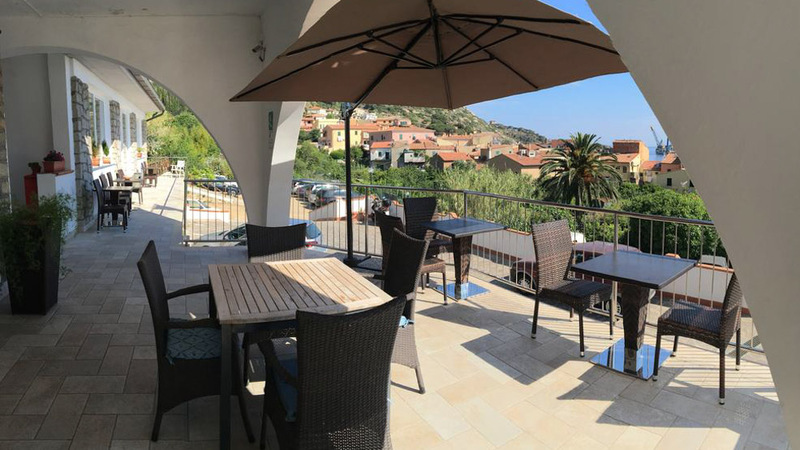 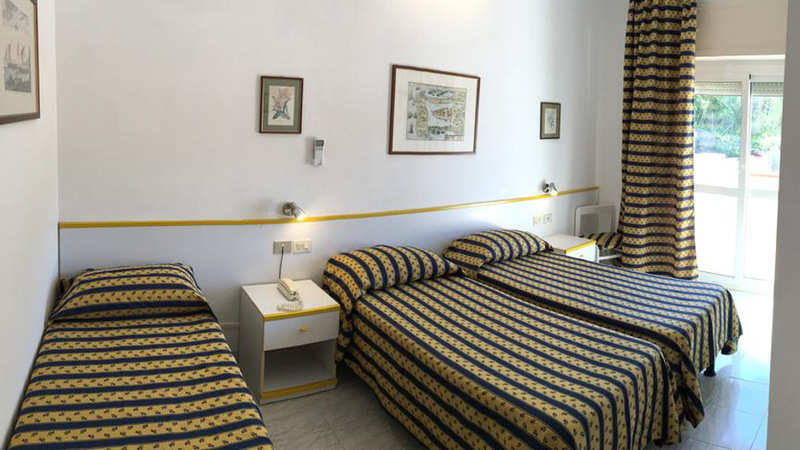 For more information, rates and availability, please contact us by emai: info@albergoisoladelgiglio.com.